So – what are the rules for this lovely linky? Finally, pass the host a virtual sausage roll by adding the badge to your post. 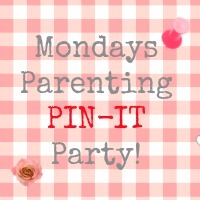 I am new around here and excited to find another parenting link up. Thanks so much for hosting, Helen!